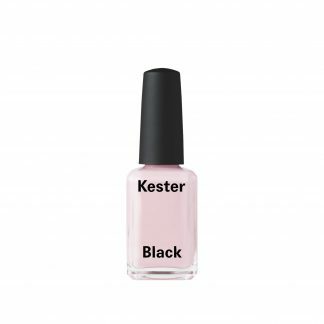 What Makes Kester Black Cherry Pie Nail Polish So Special? 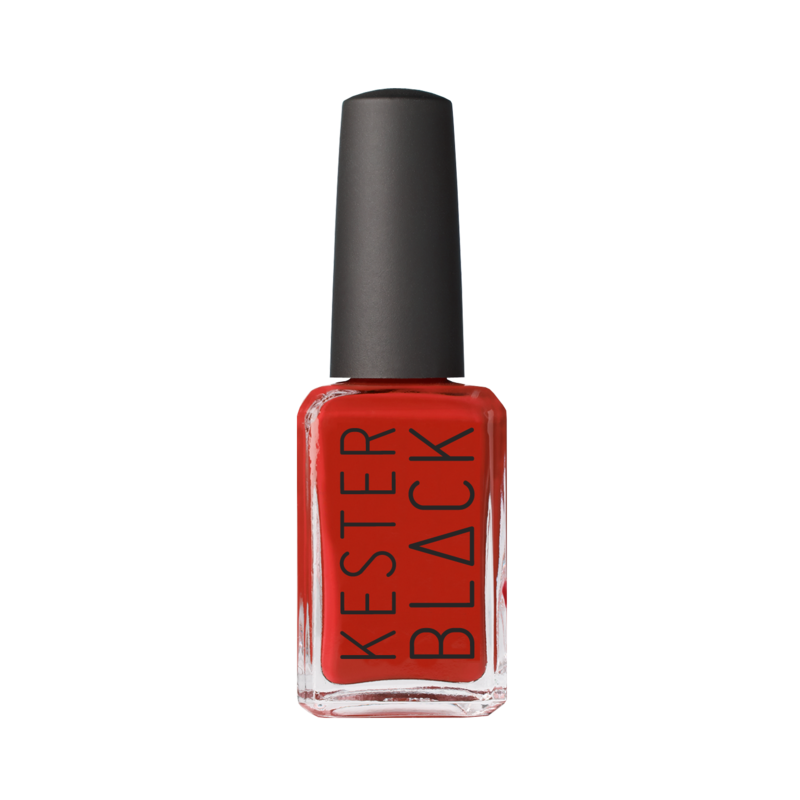 Kester Black Cherry Pie Nail Polish is a classic red nail polish that strips out a lot of bad stuff. While no nail polish can ever be fully free of chemicals, their 10-Free™ brand does not contain formaldehyde, toluene, DBP, camphor, formaldehyde resin, xylene, parabens, fragrances, phthalates and animal derived or tested ingredients. 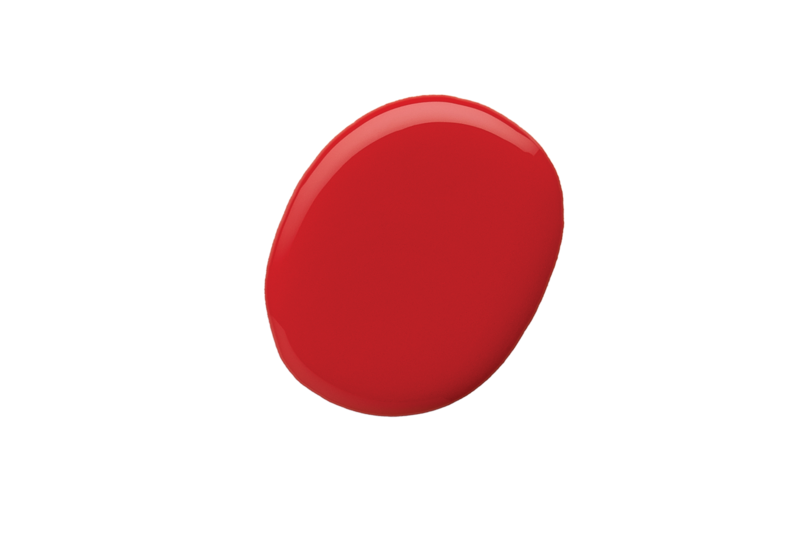 Cherry Pie is a classic red nail polish. Gently wipe down each nail with nail polish remover to eliminate any oily residue prior to painting. 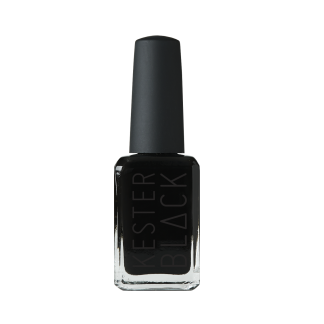 To achieve a perfect manicure, glide brush over each fingernail, coating the nail surface from base to tip with Kester Black Cherry Pie Nail Polish. For best results, apply a second coat after 5 minutes and finish with our Topcoat to seal and prolong wear.